Why do you need to give Nutri10Plus Syrup for kids? Being a working mom and having three kids has made my life very busy, my daily routine is quite hectic and it's just difficult to keep everyone and everything organized. My kids are extremely active, and they just don't like eating certain foods. 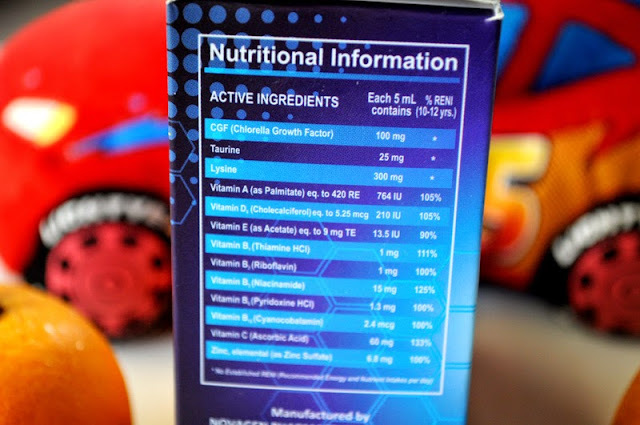 Given all these fact- those well-rounded, healthy, complete vitamins and nutrients, home-cooked meals aren't always possible. That's why I give them Nutri10Plus food supplement syrup daily that their doctor also recommended to give. 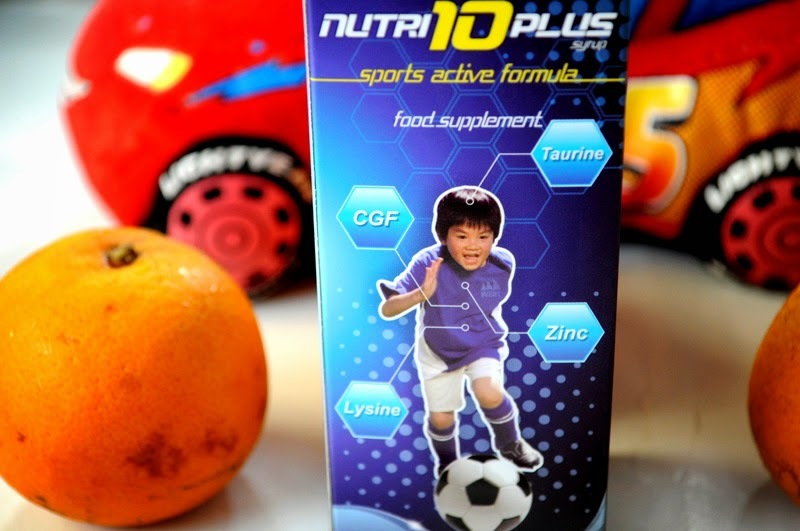 With Nutri10Plus, I am confident that my children is ensured of a healthier body and mind, greater vitality and energy, greater resistance to disease. My kids love the taste of Nutri10Plus because it has a delicious Ponkan flavor, so I don't have to bribe them, fight with them, or remind them to take their vitamins! They'll remind me! 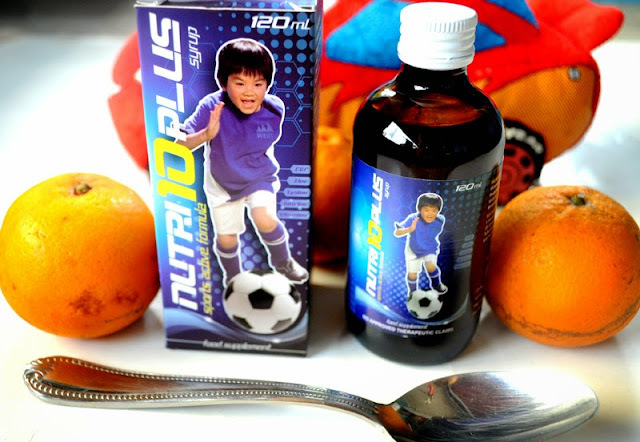 Each teaspoon is packed with vitamins and minerals that are important for child's needs. 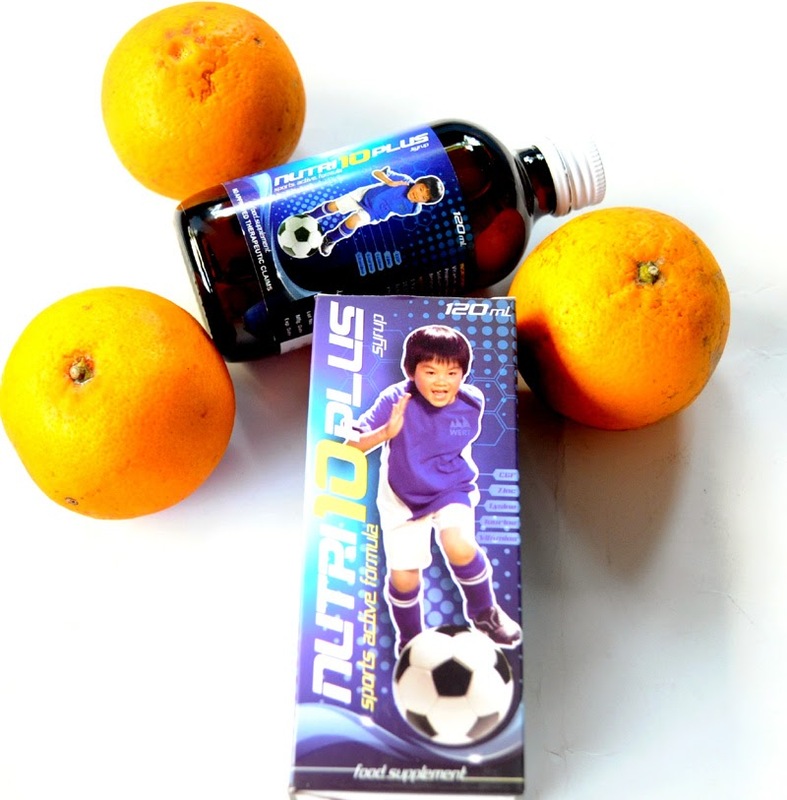 Try Nutri10Plus Syrup for your kids too! 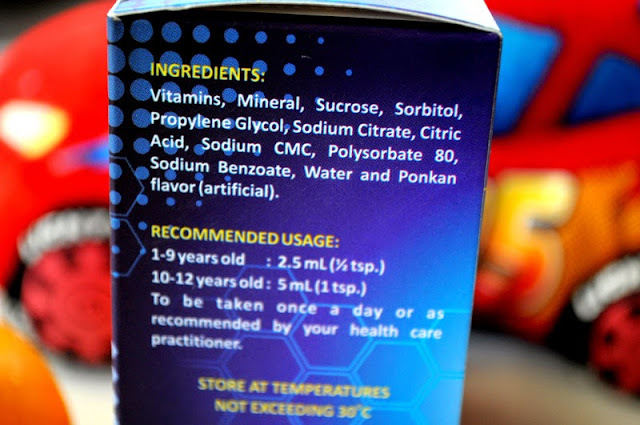 Dahil Aktibo't Malakas and batang Nutri10Plus! 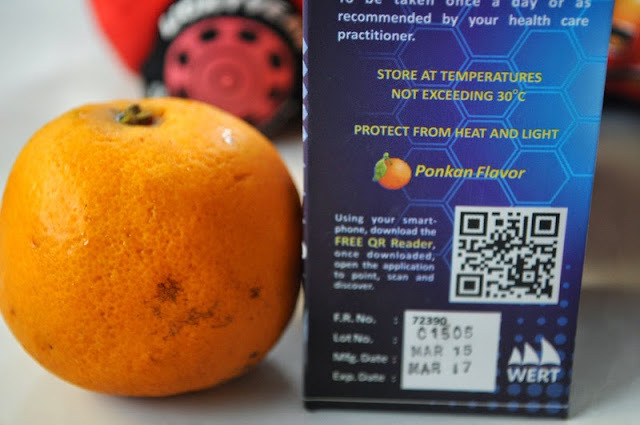 Available in all leading drugstores nationwide for only Php160. For more information and updates like Wert Philippines on Facebook.